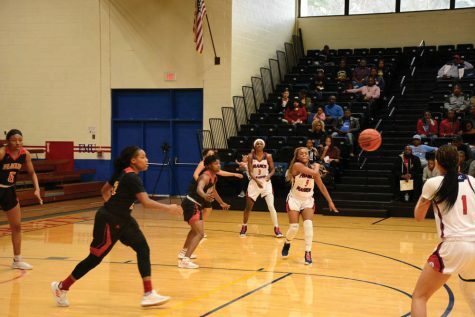 Outside hitter Alexzandra Reed (5) attributes her passion for volley ball to her mother, who has encouraged and coached her since she was young. 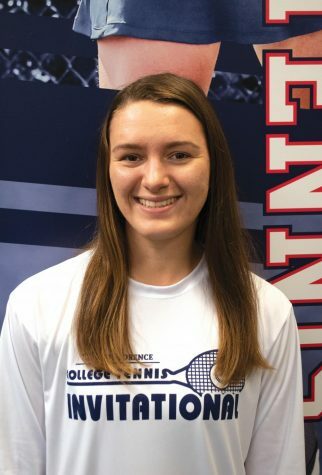 Senior outside hitter, Alexzandra Reed, is playing her final season on the FMU women’s volleyball team. 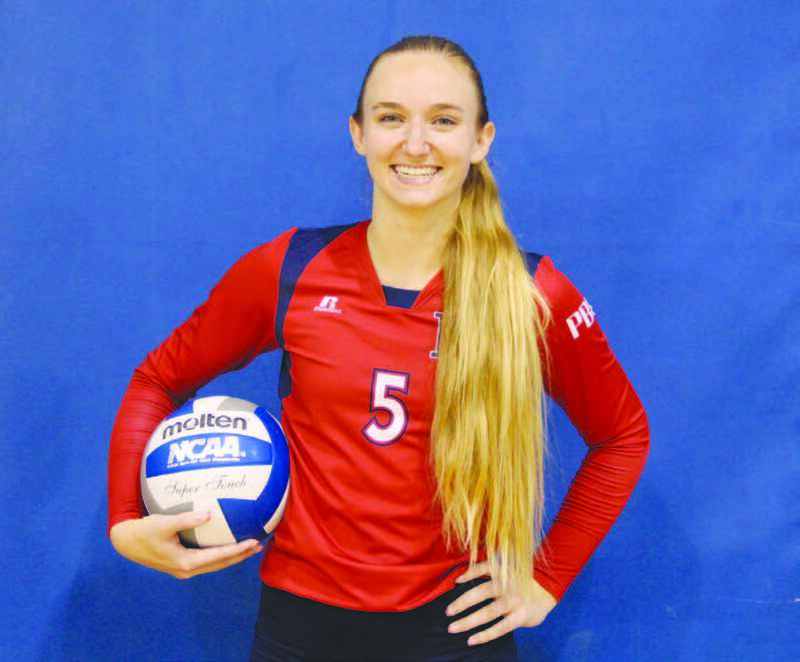 She recently reached a career record of 1,000 kills, which has only occurred five times in FMU women’s volleyball history. 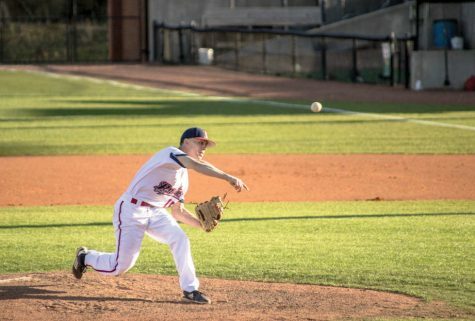 This season, Reed began as a third-year starter. She has played in 19 overall matches and 71 sets. So far, Reed has had 17 assists, 173 digs and 177 kills this season. These kills brought her career total to 1,032. She has career totals of 643 digs and 45 assists. Reed is currently ranked first in the Peach Belt Conference in attacks per set, second in kills per set and points per set, third in total attacks and fourth in total kills. Reed has also appeared in national rankings. She is ranked seventh in attacks per set for the NCAA Division II rankings. Reed said volleyball has been an important part of her life since childhood. Her mother played and later coached volleyball. Reed grew up in the gym with her mom running practice. The passion and drive for the sport trickled down to Reed. “I wanted to play volleyball and be just like my mom if not better,” Reed said. Joining the volleyball team in high school was not much a decision at all. She played on the varsity team. During her senior year, she averaged 1.3 kills per set. She had 49 blocks and 22 digs. Reed was a varsity letter winner for two years. Reed credits her mother as her inspiration on and off the court. 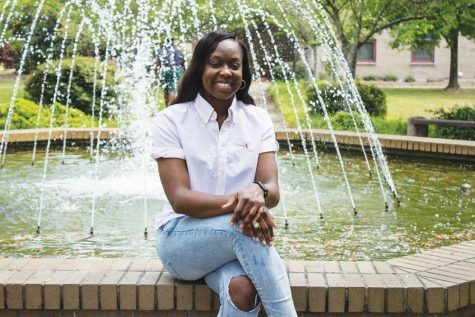 As a single mom, Reed’s mother made sacrifices in order to raise Reed and her brother. This is a driving force behind Reed’s passion. 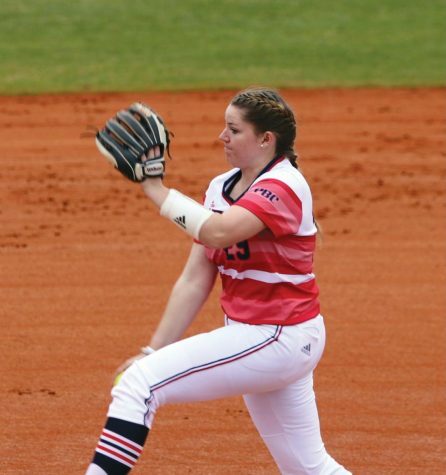 Reed made the spontaneous decision to come to FMU during her senior year of high school. 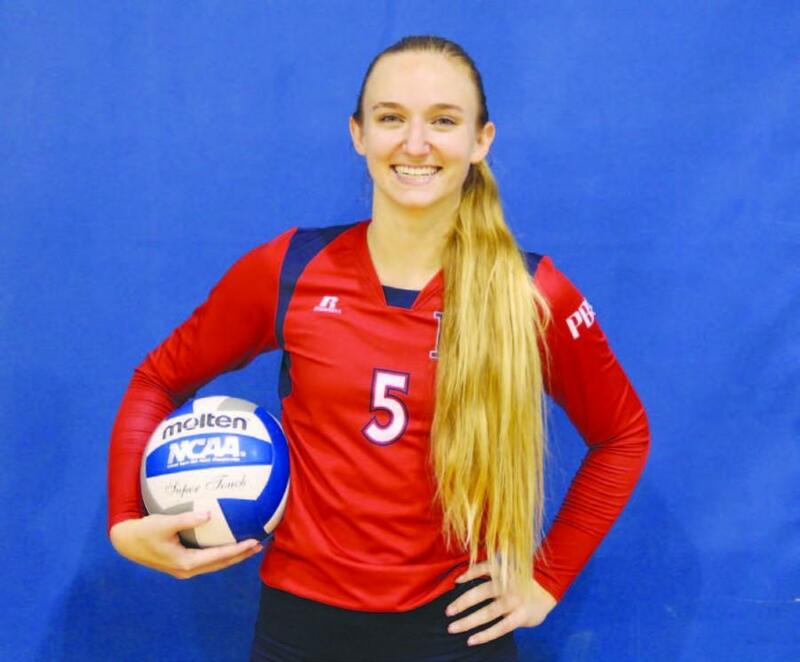 She was attending Mission Viejo High School in California when she got a phone call from Paul MacDonald, head coach for the FMU volleyball team. 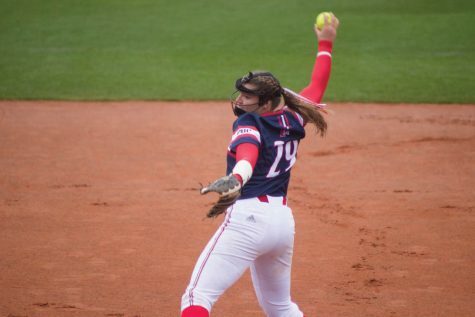 After getting the paperwork and information finalized, Reed moved across the country to play the sport she loves for a school she would quickly grow to love. 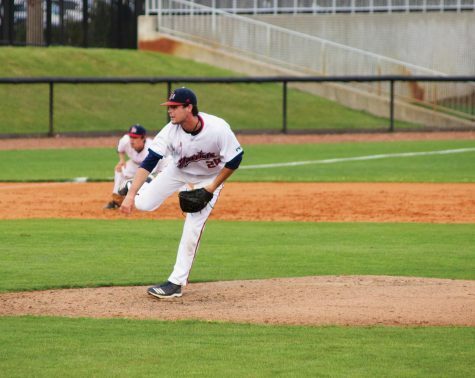 “My experience here at FMU has been unbelievable,” Reed said. 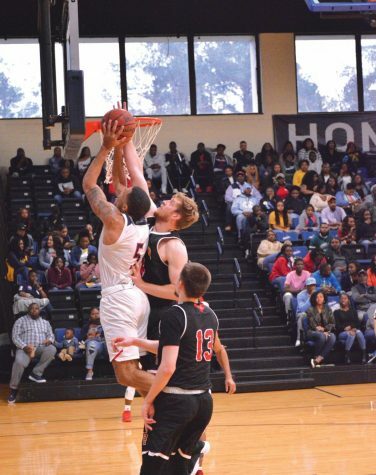 “I cannot give enough thanks to FMU administration for accepting me, FMU athletics for finding me and all my professors for pushing me. Most athletes have roadblocks or life blunders that could have taken them out of the game. Reed’s roadblock was not moving across the country to a place where she did not know anyone or anything about the area. According to Reed, the biggest obstacle that she had to overcome while playing volleyball is staying focused and not being so critical of herself. Off the court, Reed is pursuing a degree in business management. After graduation, she is going back to California to get married. She then plans to head back to the South to find a job and settle down with her future husband and two dogs. Reed looks forward to coaching opportunities in her future.